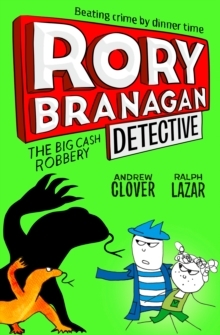 Rory Branagan is widely acknowledged (well, by Rory and his intrepid side kick Cat Cassidy at least) as the best detective in town. 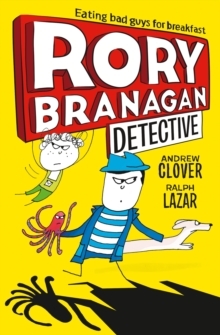 We welcome ‘Rory Branagan Detective The Deadly Dinner Lady‘, the fourth in the silly, side-splitting comedy crime series.Rory is determined to solve the dastardly poisoning of the most unpopular and fearsome dinner lady, Ms Rhodes. 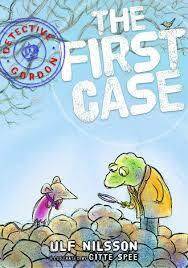 Rory and Cat spring into action to find the poisoner amongst a glorious cast of weird and wonderful suspects. 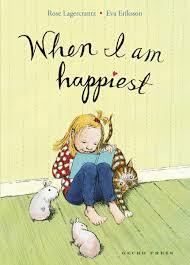 The super illustrations by Ralph Lazar are deceptively simple and never less than than hilariously silly. 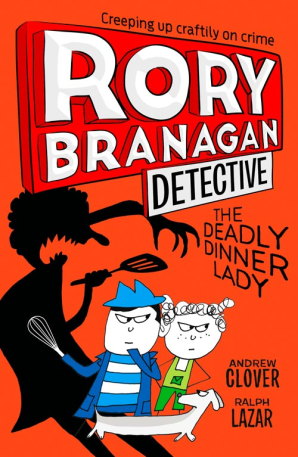 Rory and Cat, intrepid detectives return in ‘Rory Branagan Detective The Deadly Dinner Lady’. 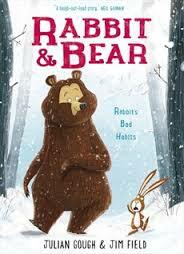 This is the fourth in an hilarious comedy-crime series. This time the pair is attempting to solve their biggest ever case! Who is responsible for the despicable poisoning of the Deadly Dinner Lady, Ms Rhodes? The set-piece comedy moments are as brilliant as ever, including a‘grammar rap’ by Mr Bolton, the deputy head teacher. 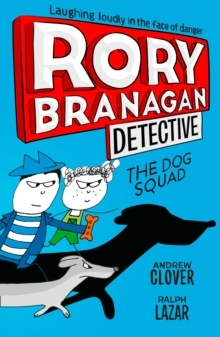 Every page of ‘Rory Branagan Detective The Deadly Dinner Lady‘ is laden with jokes and surreal set ups. As ever, the brilliant illustrations by Ralph Lazar illuminate and extend the comedy.